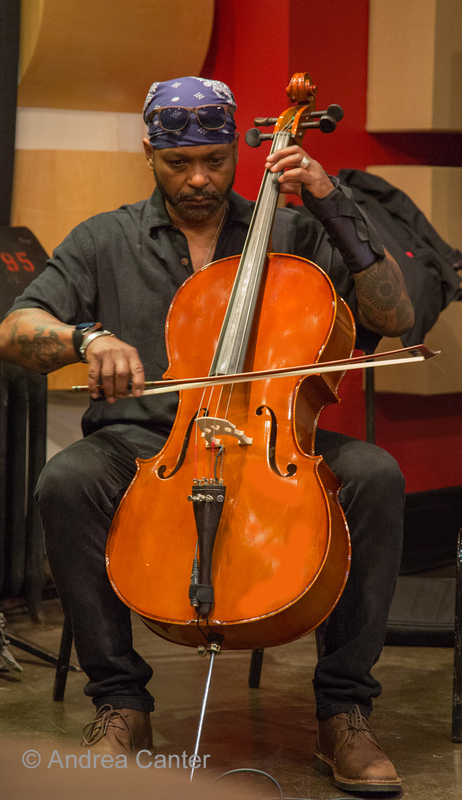 Once per month, renowned bassist/cellist Anthony Cox presents an evening of new music at Jazz Central Studios, and frequently he gets into the act himself. Dubbing themselves the "Reverse of Sam and Dave Duo", Cox and pal, saxophonist/bassist Michael Lewis, will test the duo format at Jazz Central Studios, Wednesday February 3. 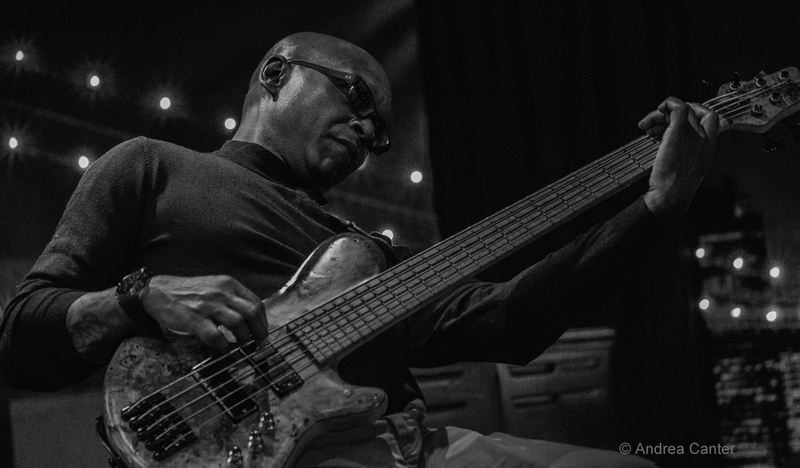 Growing up in suburban Minneapolis, Anthony Cox was not particularly interested in jazz as a teenage guitarist, preferring Jimi Hendrix and the Beatles to John Coltrane and Charles Mingus. But his parents played jazz records and soon a Mingus concert and listening to Return to Forever’s Stanley Clarke led him to switch to the bass. Anthony studied bass at the University of Wisconsin Eau Claire, then headed to New York, building a reputation that took him on tour with Stan Getz. In the early 90s, he returned to the Twin Cities but his career has hardly been limited by his residence. Over the years, Cox has worked and/or recorded with Joe Lovano, Sam Rivers, Dewey Redman, Geri Allen, Arthur Blythe, and Uri Caine, playing upright acoustic, electric and Spanish acoustic bass and cello. With Bill Carrothers and Jay Epstein, he has performed and recorded as Easy Company. Recently, Anthony has appeared at the Icehouse, Dakota, Black Dog and Jazz Central, in addition to Jazz in the Target Atrium. He leads several ensembles including Happy Spirits and DD7. 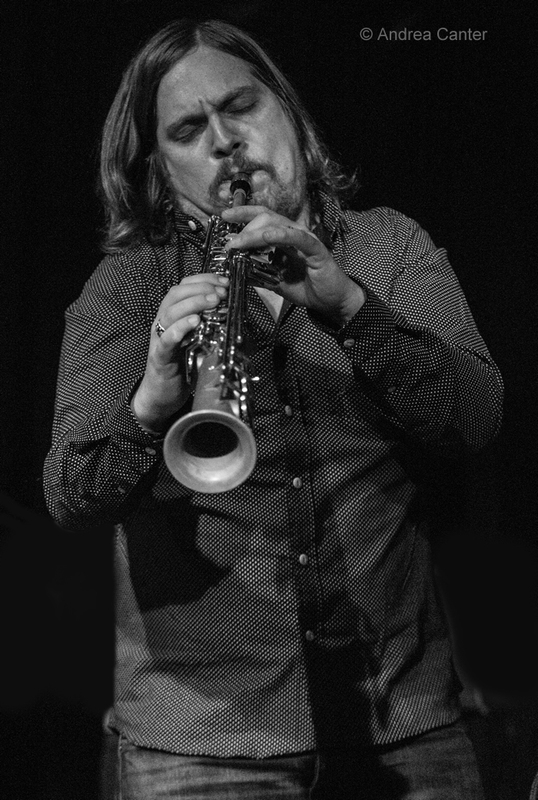 Michael Lewis is best known around town and well beyond as one of the most creative sax players in modern music, lending his blowing skills to the acclaimed Happy Apple as well as FKW. Noted Richard Brody in The New Yorker, “Lewis’s dry, metallic tone on alto and tenor and the free melodic logic of his improvisations recalls the playing of Ornette Coleman…as well as the fragmentation of mid-sixties Sonny Rollins, the quizzical assertions of the great altoist John Tchicai, and even the visionary gospel rhapsodies of Albert Ayler… Lewis’s solos, digging from melody to wail, moving from a breathy, atonal whisper to a deep, swinging groove, have a vulnerable, confessional air.” Lewis has been increasingly visible in New York, performing at the Stone with Happy Apple as well as with FKW; and he appeared on David Letterman in connection with his 2009 tour with Andrew Bird, on which he played electric bass. He continues to lead a double life in music, playing bass with Bird, Dosh, Alpha Consumer and Red Start. So what is the "reverse" of 60s-70s soul? Come down to Jazz Central and find out (8:30 pm). Jazz Central Studios is a non-profit venue presenting jazz five nights per week, 407 SE Central Av, Minneapolis. Donations ($10) requested to support the musicians and the venue. Calendar and more online.